“Yolanda was an eye-opener not only for me but for the people of Daanbantayan. 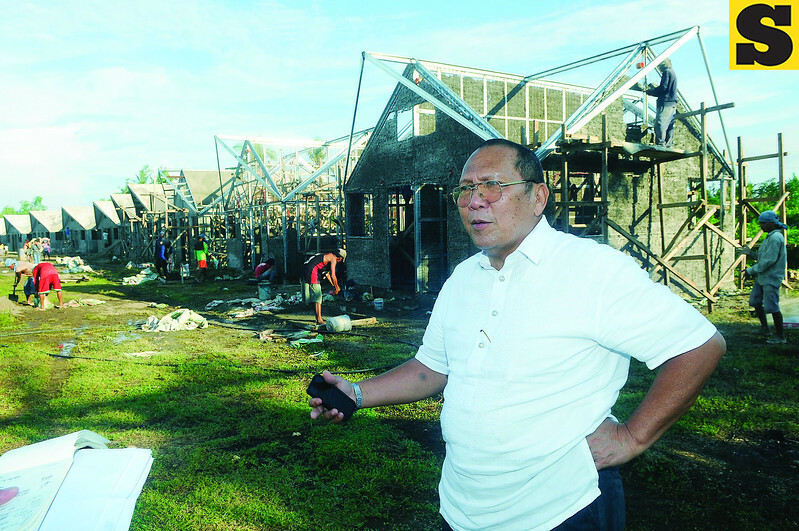 It highlighted the vulnerability of the municipality.” Some structures designated as primary evacuation centers were not strong enough to withstand strong typhoons. He said that after Yolanda, there were many non-government organizations (NGOs) and private groups that didn’t coordinate with the local government unit, and this led to relief goods being distributed in areas that had already received help, while others did not.